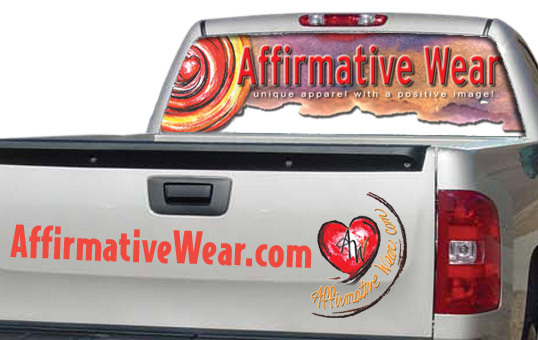 Promote a business or just add a touch of cool! Precision cut vinyl - letters or graphics. Click here to find out about our Perforated Window Film (one-way film). Click here to find out about our Precision Cut Vinyl to permanently apply your text and logo to windows and doors of automobile or office. Your Discount Precision Cut Vinyl Supplier, located in Denver, CO and on the Web.